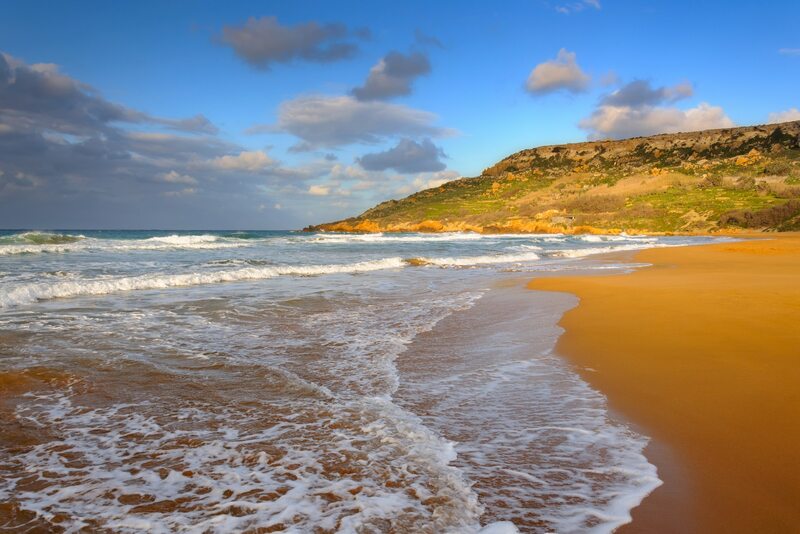 Many people will agree that Gozo is one of the best places to find beautiful beaches. 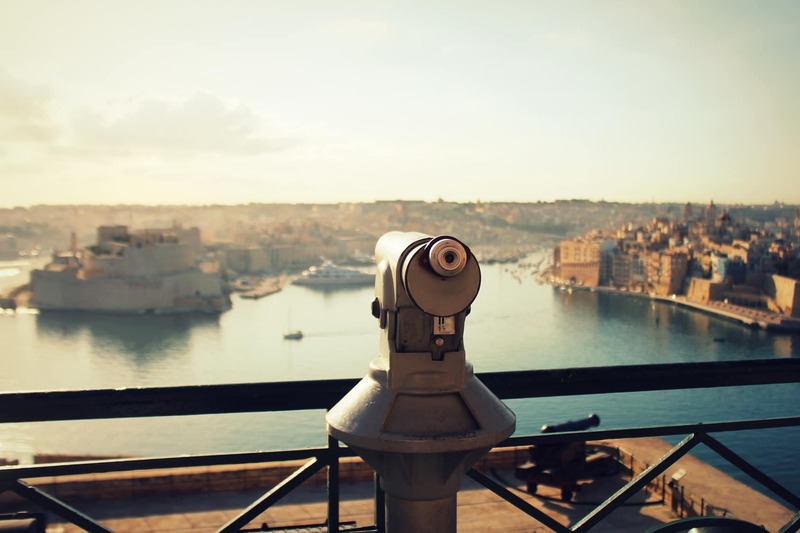 Malta, although it has its quirks, can get busy pretty quickly in the summertime. Gozo beaches, however, rarely have that problem. 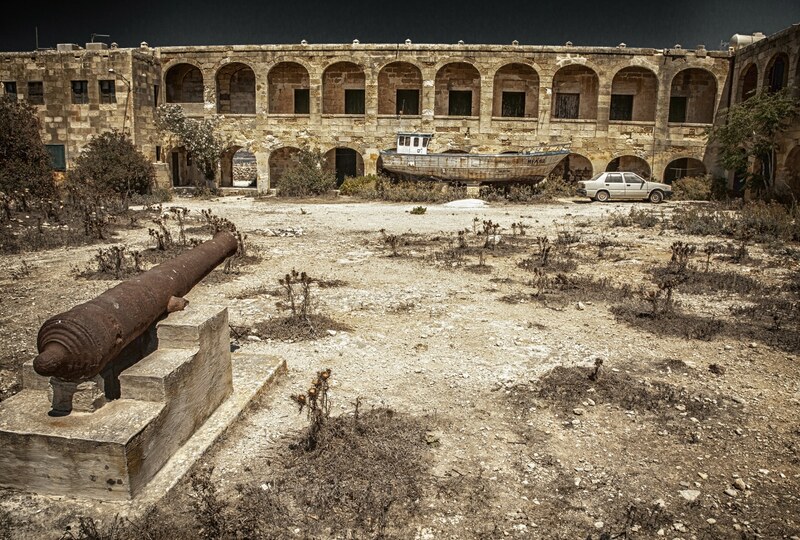 Among the locals, Comino is also referred to as ‘Kemuna’. The island is named after the Cumin seed which naturally flourished the island. 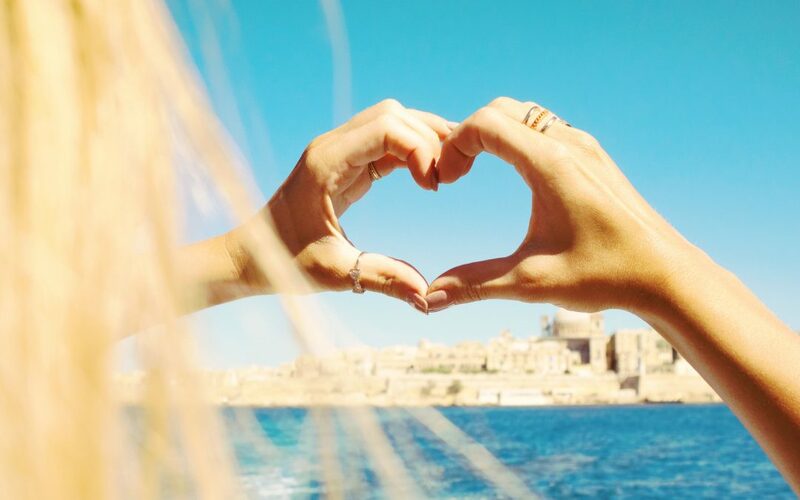 In this article, you can find all the things you can do in Comino apart from the blue lagoon. 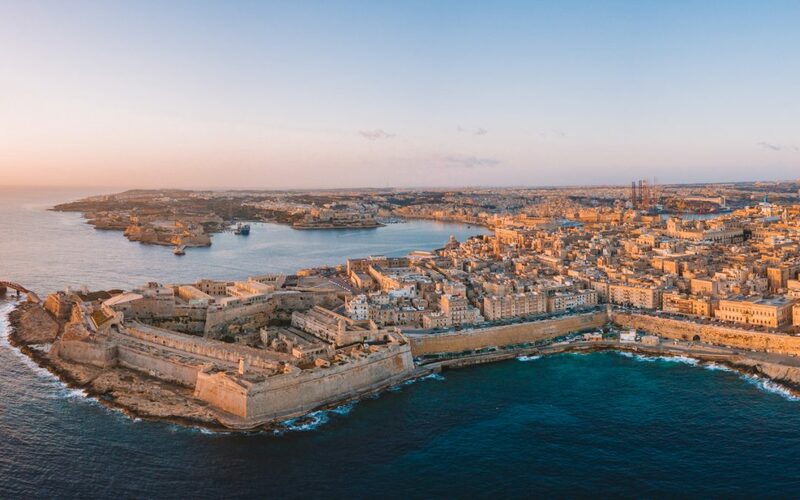 The town of St Julian’s, situated close to Sliema, another hot-spot on the north coast of Malta, has plenty to offer in the way of nightlife, excellent hotels, fine dining, beautiful beaches, an abundance of history and spectacular views. 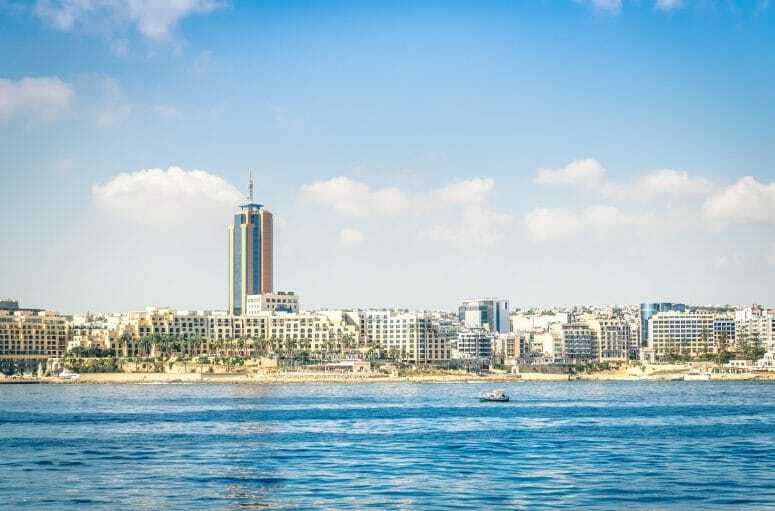 Sliema started out as a tiny fishing village but developed into a small town during the 18th and 20th century and become the home to many wealthy British settlers. 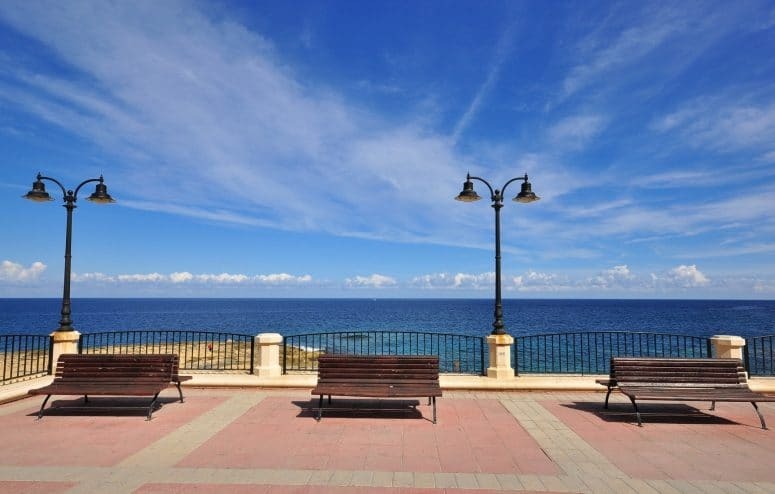 It is now one of the most popular tourist destinations in Malta, with its 10km promenade that runs along the north eastern coastline, It is a key commercial district.